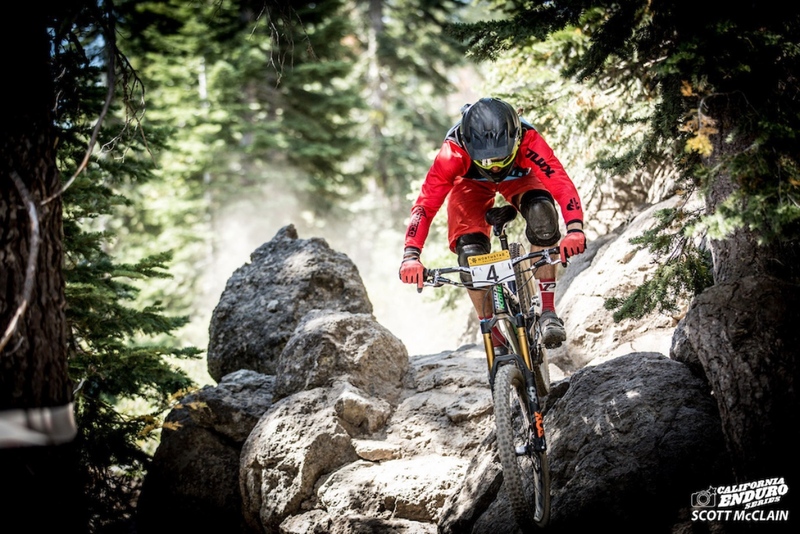 This month, organizers of the Enduro World Series have been dribbling out beta on race locales for the 2019 race season. No. 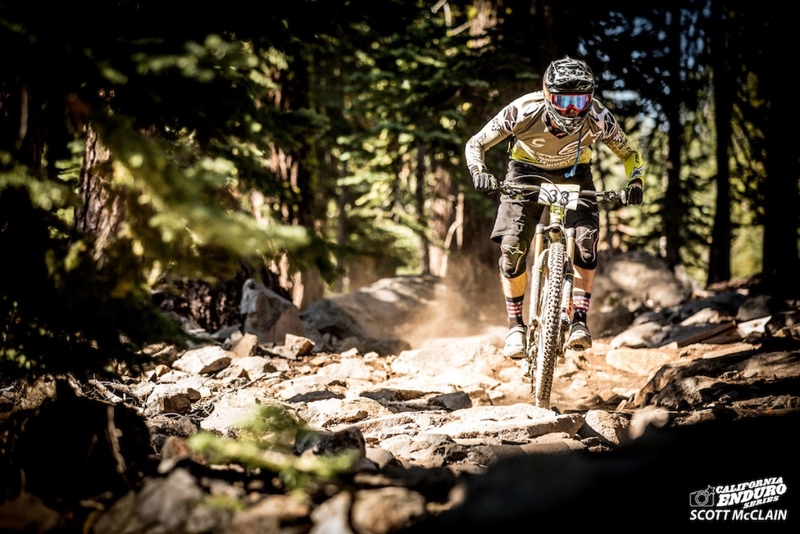 7 on that list is Northstar, California, which will play host to the penultimate round next year. 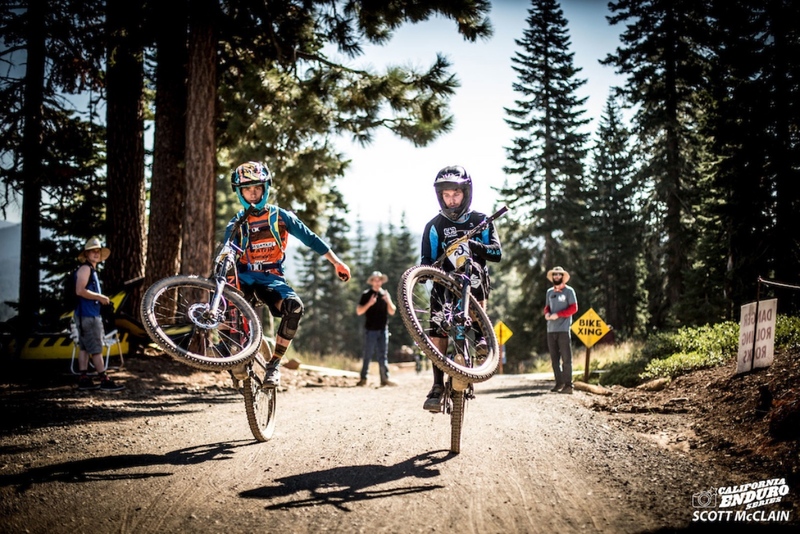 This new EWS venue nestled high in the mountains above the iconic Lake Tahoe will offer athletes a taste of classic Northern California riding. 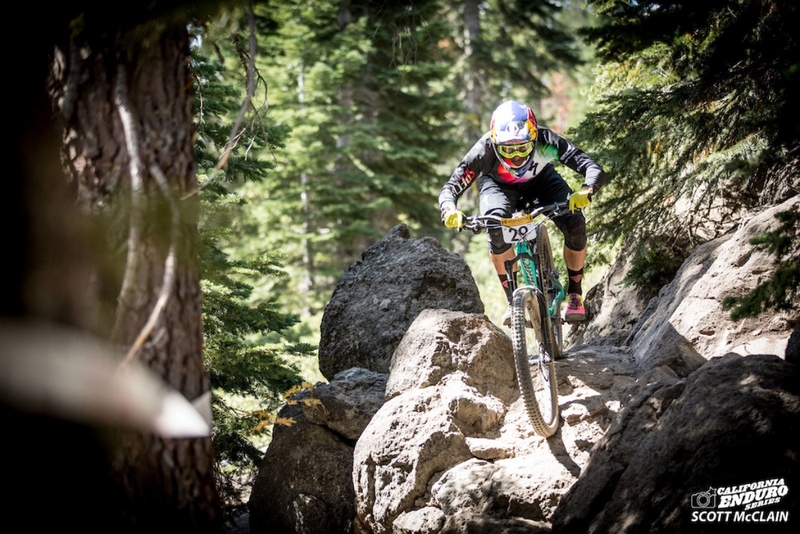 Hosted by the California Enduro Series, round seven is bound to be a hit with riders and fans alike. Here’s the full series of 2019 venue videos, starting with Rotorua in New Zealand. For more information, head over to www.enduroworldseries.com.